I just wanted to let everyone know that our IMBA Dig In grant campaign is live and will run until December 31, 2017. Please share this link on your social media platforms and mention it to your friends and family. Ask your boss if they need a charitable donation for tax purposes this year. 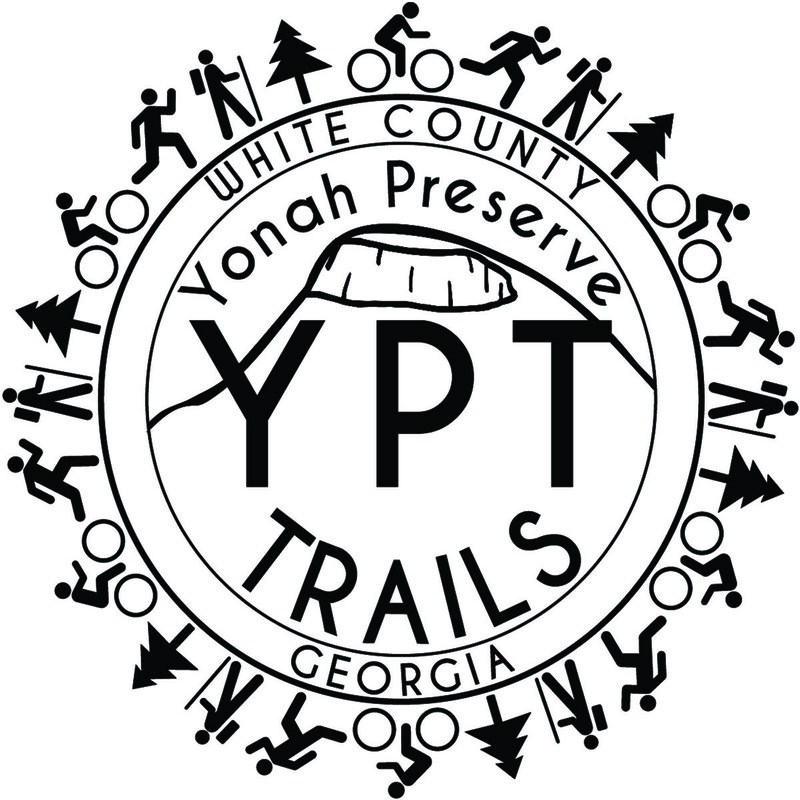 This is a wonderful opportunity for us to raise funds for the continued construction of trails at Yonah Preserve Trails. Let’s get creative and see how much money we can raise. Consider asking for a donation in your honor when folks ask you what you want for the holidays - tell them you want more trail!